The junior program at North Cottesloe Surf Life Saving Club is full of energetic and passionate children, parents, coaches and volunteers. NCSLSC has over 700 juniors enrolled between the ages of 5 and 17. There is a multitude of options available to our junior competitors including Nippers, competition, patrolling and education courses. The fees for the various categories, and a description, can be found under Membership, and further information in the downloads option further down this page. 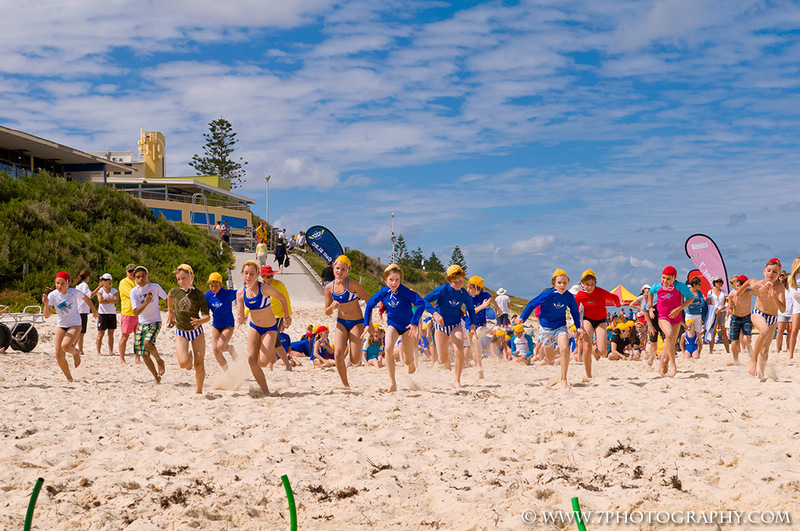 Nippers will begin on October the 21st of October and finish on the 24th of March 2019. NC Juniors from Zanny Media on Vimeo. U6 – U9 Nippers start at 8.30am. U10 – U13 Nippers & Cadets start at 9.15am. Meet on the beach by your age group flag and HAVE FUN!!! Nipper Membership 5-13 years of age $143, plus $10 for a nippers cap and $10 for a vest (can use previous seasons vest if it still fits). All nipper members (5-13 years) must have a parent / guardian as a member of North Cott. 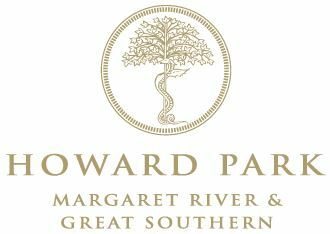 Parent membership is $77 which gives access to all areas of the Club except the gym. Sundays: 8:30am – 9:30am. Assemble behind the age group signs on the beach. A parent is required to be with every participant at every session. Sundays: 8:30am -9:30am. Assemble behind the age group signs on the beach. Proficiency Swim: 25m swim and 1 minute survival float. The date and time the proficiency swim will be sent to all registered nippers prior to the beginning of the season. Proficiency Swim: 25m swim and 1 minute survival float. Information regarding the proficiency session will be sent to all registered nippers prior to the beginning of the season. Sundays: 9:15am-10:30am. Assemble behind the age group signs on the beach. Proficiency Swim: 25m swim and 1.5 minute survival float. Information regarding the proficiency swim will be sent to all registered nippers prior to the beginning of the season. Proficiency Swim: 50m swim and 2 minute survival float. Information regarding the proficiency skills session will be sent to all registered nippers prior to the beginning of the season. Proficiency Swim: 100m swim and 2 minute survival float. Information regarding the proficiency session will be sent to all registered nippers prior to the beginning of the season. Proficiency Swim: 150m swim and 3 minute survival float. Information regarding the proficiency assessment will be sent to all registered nippers prior to the beginning of the season. 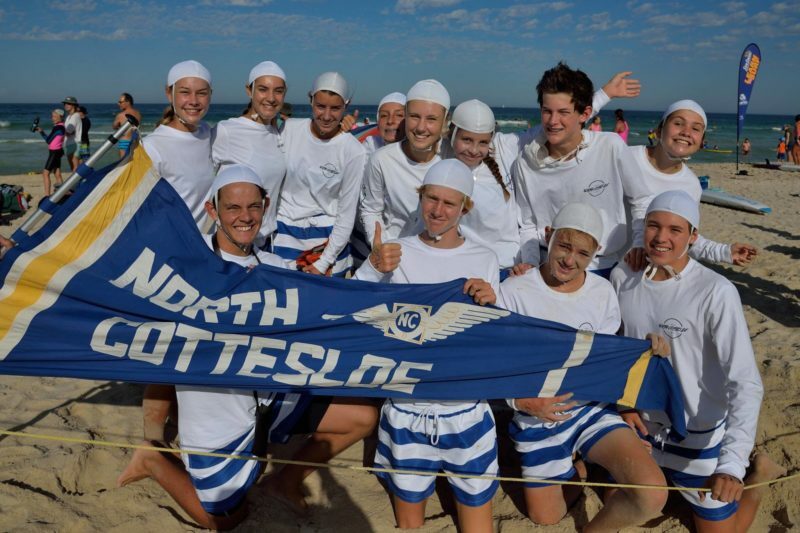 North Cottesloe SLSC Cadet program is held Sunday mornings from 10.30am – 11.45am. Cadets are required to obtain the relevant awards, complete patrol requirements and be involved in Sunday activities throughout the season. They are also encouraged to select a surf sport that they wish to focus on and compete in SLS competitions. Cadets can also volunteer in several areas throughout the season in addition to their patrol requirements, such as being an age group manager for the nippers on Sunday mornings. Under 14s are required to gain their Surf Rescue Certificate and start participating as a patrolling member of the Club. NCSLSC runs 3 Junior SRC Courses throughout the year. 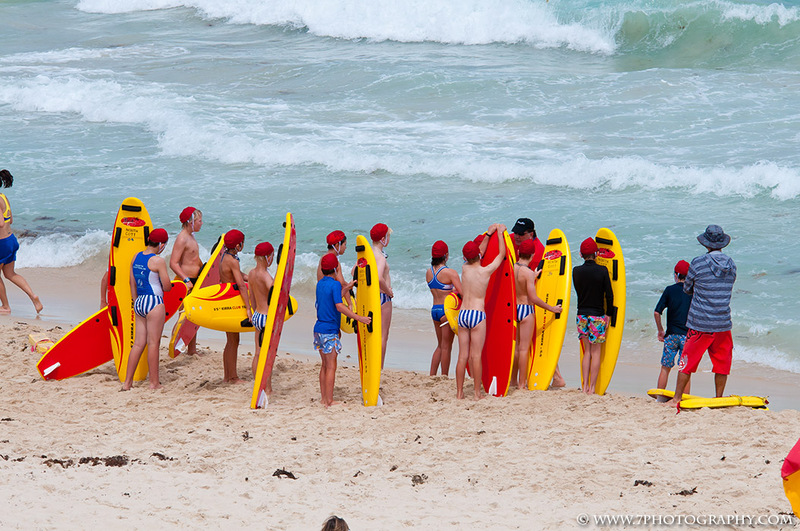 These courses teach the basic surf life saving skills required to be a member on patrol. Many of these skills can be transferred into other environment and are skills for life. In addition, the course is lots of fun and a great chance to strengthen friendship with your fellow U/14 and U/15 members. The Under 15 age group will have to attain their Surf Rescue Certificate or if they gained the award the previous season they will need to sit the annual Skills Maintenance Check (Requal) to re qualify their award. members can sign up on the SRC courses through the education link. SRC holders are required to complete the minimum patrol requirement (18 hours) to be eligible to complete. At the age of 15 cadets automatically move into the U17 age group and are required to complete their Bronze Medallion. Bronze Medallion courses are run throughout the season. They must also complete the minimum 18 hours patrol throughout the season. We have extensive training opportunities available throughout the year for all our junior nippers and cadets. Please download Team App and register – you will be notified when your application has been accepted. You will then be able to access all up to date information regarding training. Click here for instructions on downloading Team App.